In 1997, Julie discovered how yoga can be a profound vehicle for cultivating self-knowledge, self-acceptance and self-expression. Her approach identifies that no two bodies are alike and her sequences are accessible to every body. You can expect upbeat and playful classes offering unexpected gifts while nourishing your body, bringing about balance, peace and longevity. With an emphasis on alignment, her classes cultivate strength and build heat. Her goal is to have you feel good from the inside out, feeling physically and mentally restored, long after you leave. Julie’s classes respectfully weaves the ancient practice of yoga with a modern flair (and great playlist!) to help keep your whole body feeling great, at any age. Turn down the volume of day to day life and drop in! Her precise, down-to-earth teaching will guide you to move safely beyond your perceived limitations. Presently, Julie resides in Carroll Gardens, Brooklyn with her beloved husband and two children. She is forever grateful to her teachers Colleen Saidman Yee and Rodney Yee, for their support and encouragement. 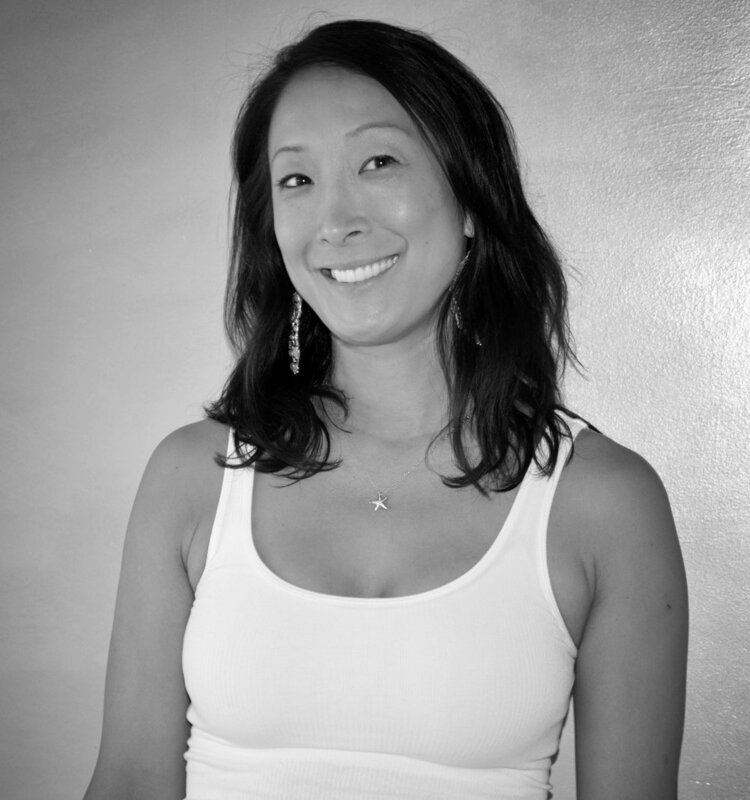 Julie continues to advance through studies, workshops and trainings at Yoga Shanti.